Indy Card Exchange is a Professional Sports Authenticator (PSA) Authorized Dealer. 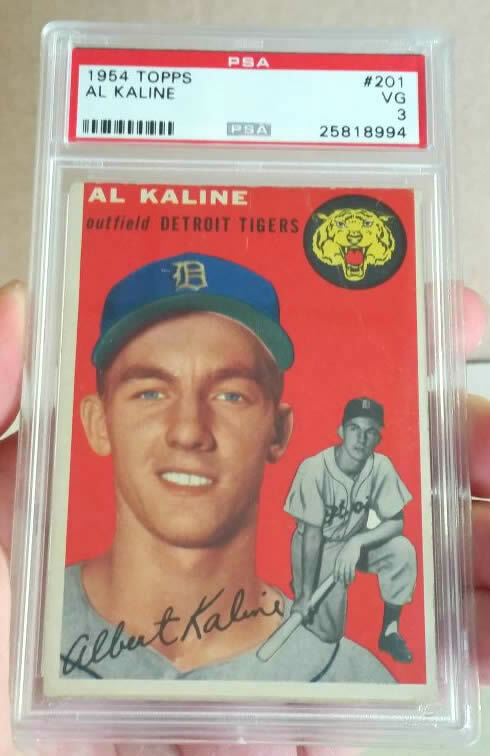 We submit cards to be graded for customers, which means you can come to our shop to drop off your order, we then send your cards along with other customers in a group order to PSA, and they then can be picked up back at our shop when they are completed and shipped back to us from PSA. Customers choose to submit through us as it saves money on shipping and insurance versus sending them in yourself. To find out when our next PSA order is being submitted, please check out our events calendar. If you have any additional questions on the grading process, please contact the shop.